Authorities in Missouri are investigating a triple homicide that occurred in Wayne and Butler counties. According to People magazine, 24-year-old Drew Atchison is "facing a possible death sentence after authorities charged him with allegedly stabbing a young couple to death before returning the next day to fatally shoot their 17-month-old daughter." The victims have been identified as Harley Michael Million, 24, Samara Fontaine Kitts, 23, and their daughter, Willa Fontaine Million. According to court documents, Atchison stabbed the couple Thursday at their home. 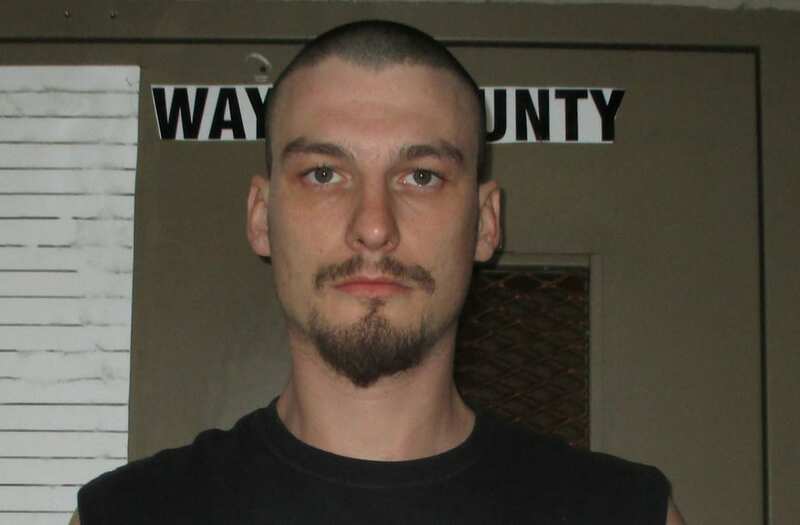 Drew Atchison appears in a booking photo provided by the Wayne County Sheriff's Office on January 30, 2018. Wayne County Sheriff's Office/Handout via REUTERS ATTENTION EDITORS - THIS IMAGE WAS PROVIDED BY A THIRD PARTY. The following day, he went back and destroyed evidence, the documents said. Atchison then allegedly placed the child in Million’s truck and drove to Butler County where he shot the 17-month-old and “buried her with her parents beneath blankets and trash,” notes CBS News. Atchison has allegedly confessed to the murders. However, no possible motive has been reported yet.